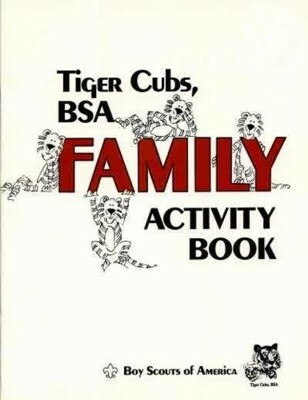 Family Activity Book - (1987-2000) - Reference guide through a long period when Tiger Cubs struggled to fit in to the established Pack system.  Written for the adult partner. 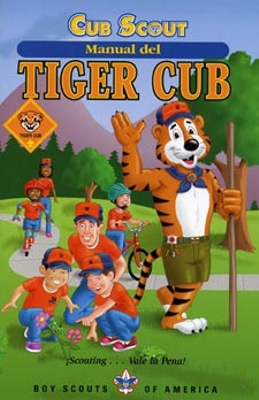 First Edition - (2001-Present) - With a kid-friendly cover by Robert Depew, the first edition Tiger Cub Handbook was meant to fully integrate Tiger Cubs into the pack as the new first rank of Cub Scouting. 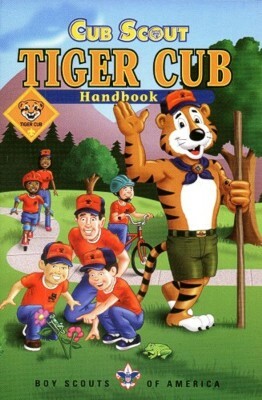 Unlike the Family Activity Book, it was meant to be read by the Tiger Cub himself. Quote - Everyone in a family is expected to do certain things as being part of being a member of that family. 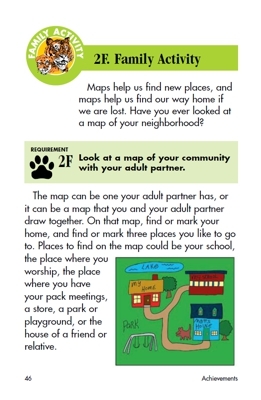 Some of these things may be for your own well-being, and some may be to help others. 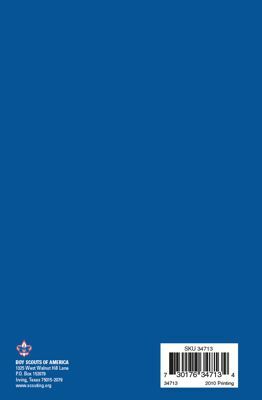 You may be responsible for keeping your bedroom or play area neat and clean. 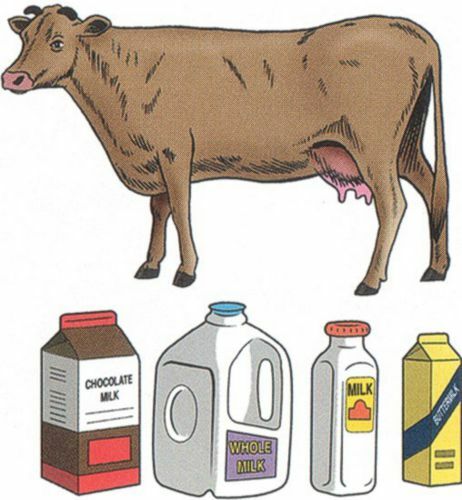 You may also help the family by doing chores such as clearing the table after a meal or taking out the trash. You will find that being dependable can be fun and that you feel good after you get your job done.